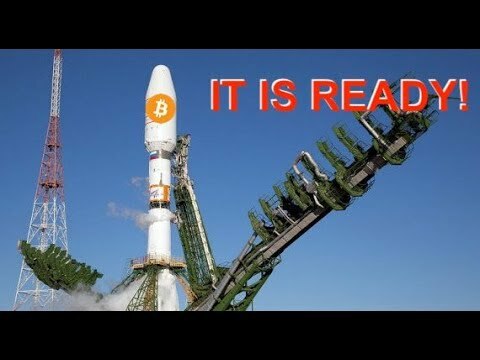 It is time to buy bitcoin. 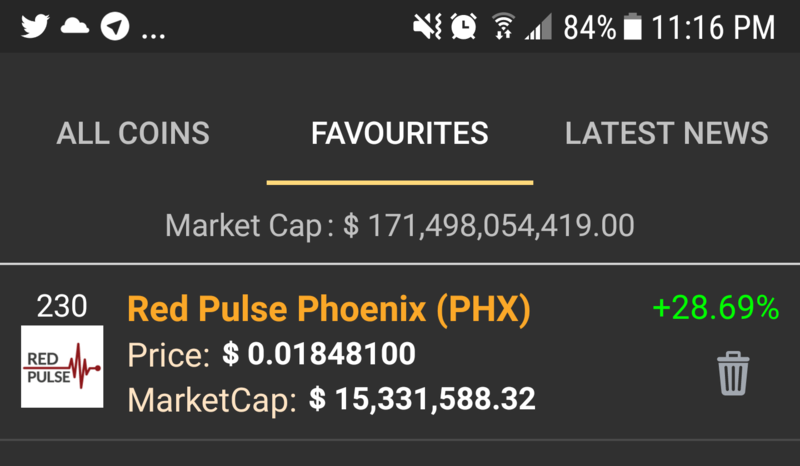 PHX pump. 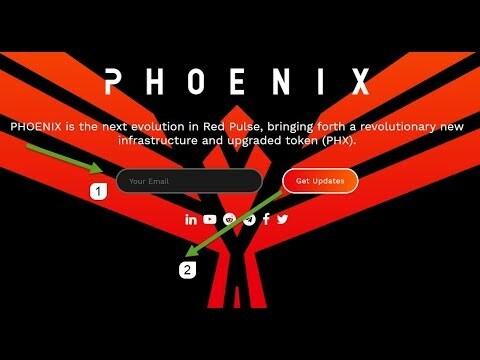 Red Pulse PHOENIX Asia Tour Seoul_1. 2018/7/21 Red Pulse PHOENIX Asia Tour. 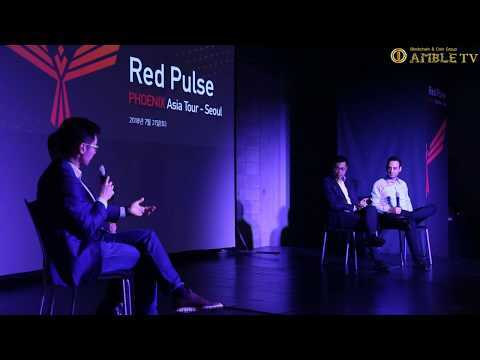 Red Pulse PHOENIX Asia Tour - Seoul. Systems upgrade complete, withdrawals are back online. Our next Q1 2019 Sector Preview, Finance Regulation, has been published. Red Pulse Analyst, Emilie Wu, analyzes the various regulatory bodies in China and some of the areas that regulations will focus on in the coming quarter. Red Pulse Analyst, Wesley Cheng, was recently featured on Money Talks to discuss the launch of China's Science Technology Innovation Board. 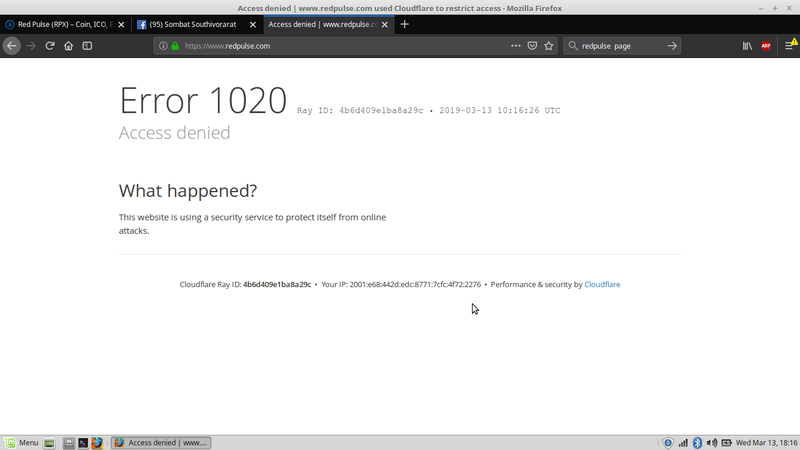 what happen to redpulse page?..down since few days ago.. It is going up again ! PHX Took Off Now What? Not complaining but anyone know the reason for this pump? For the next month, research contributors will receive double the normal rewards for writing content on Red Pulse. 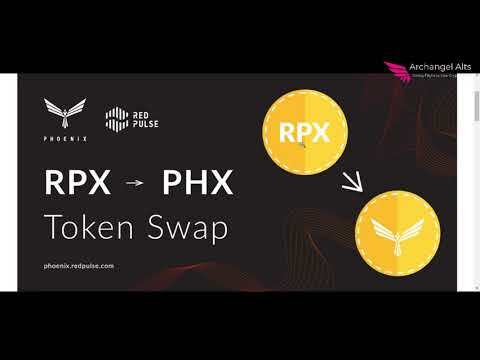 PHX trading fees will be waived for the next 3 days on KuCoin, as part of a promotion to celebrate the release of their recent KuCoin 2.0 upgrade. When is the next AMA ? 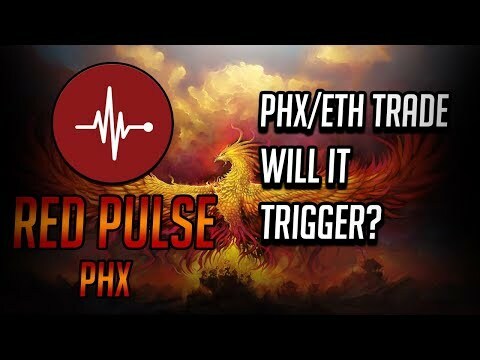 In light of the nine-day Chinese New Year holiday (2/2-2/10), we will have decreased coverage of China markets, coverage of major events will still be available online at http://www.redpulse.com. Thank you for your support and we hope that 2019 brings you success and good fortune!